Non-Executive Director, BP; Non-Executive Director, Unilever; Dansk Supermarked Group; Member of the board, Inditex. Has focused on international growth and increased competitiveness, and has simplified governance so that business units are fully accountable for their performance. The overall aim is to grow profitably and further stabilise the Group’s earnings. Under Nils S. Andersen’s leadership, the Group has built five world-class, stand-alone business units within shipping and energy. The Group now has a more focused portfolio and leaner organisation, and it has increased its transparency and communication with stakeholders. Former: Group Chief Executive Officer, A.P. 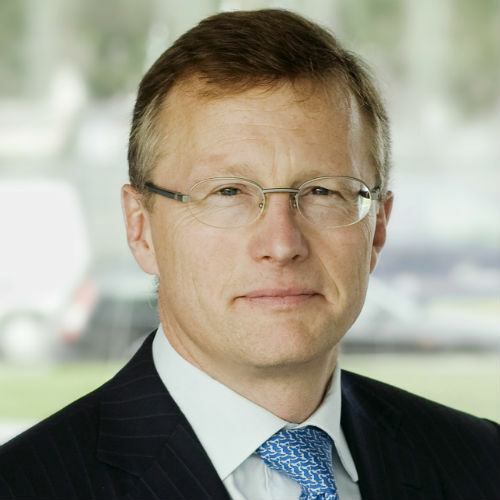 Møller-Maersk A/S 2007-2016; President and CEO, Carlsberg brewery group; CFO, Hero Group Switzerland; CEO, Hannen Brauerei, Germany; Managing Director, Union Cervecera, Spain; Controller, Nordic Sugar.